The event of the season is only a few days away! From November 30 to December 3, 2017, Paris will witness the return of the Longines Masters of Paris at the Paris-Nord Villepinte Exhibition Center. The annual occasion, which is part of the Longines Masters Series, has gained recognition as one of the world’s most prestigious equestrian events that take place in Paris, Hong Kong and New York throughout the year. 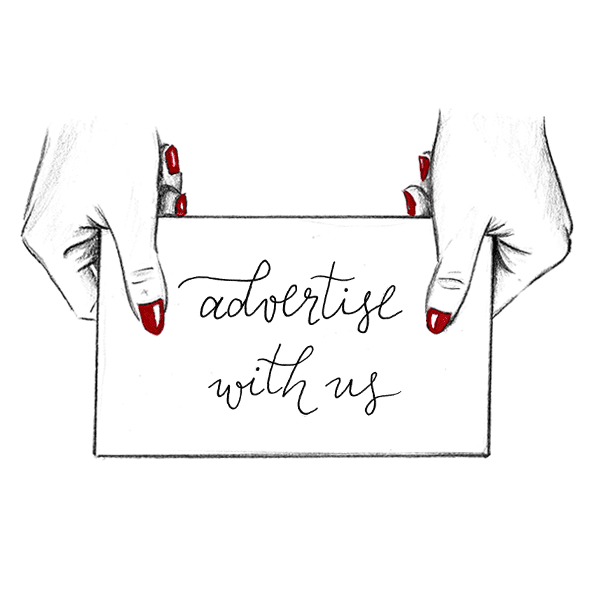 For equestrian enthusiasts, the event is the indisputable place to be from its launching day up until Sunday December 3: the day of the crowning ceremony of the Longines Grand Prix. Meanwhile, the Longines Masters Series brings together the crème de la crème of athletes and pop culture celebrities under the same rooftop. The four-days experience aims to extend its audience’s amusement, since in between competition events, the Prestige Village set around the training paddock of athletes and horses, will house pop-up stores of international partner brands. The Prestige Village remains lively at all times of day and evening, and is the crossroads between equestrian know-how, luxury, art, fashion and gastronomy. Shows, events, live concerts and DJ sets will have the Village ringing at all times for visitors young and old in a truly immersive environment. Intended for a full day outing, each day will feature emblematic events that will send your hearts racing, until nightfall, when the competition gives way to a warm, good-vibes celebration. 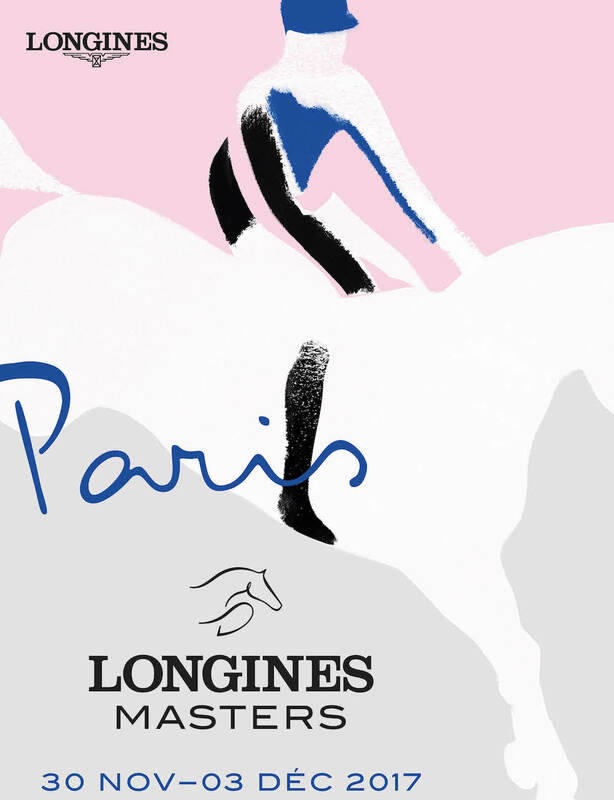 Checkout the Longines Masters of Paris full program here, and book your tickets here.